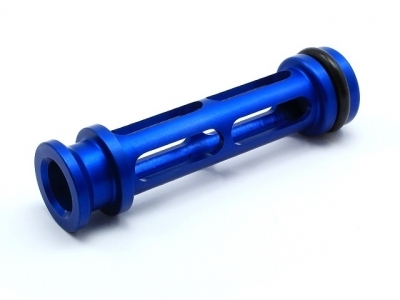 Aluminium piston for Tokyo Marui AWS airsoft sniper rifles and Chinese copies such as Well MB4401 and MB4402..etc. 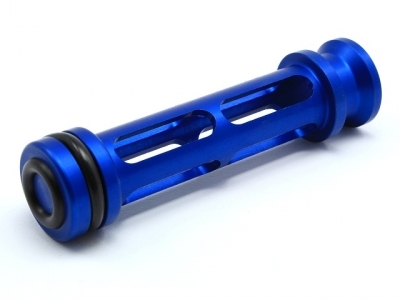 Body is made on the CNC machines with the blue surface, piston head has rubber pad o-ring. Suitable only for original size springs. AirsoftPro upgrade springs will not fit!